The recordings will be online to subscribers to this service from March 19th 2015. Photos of the sessions are viewable here. 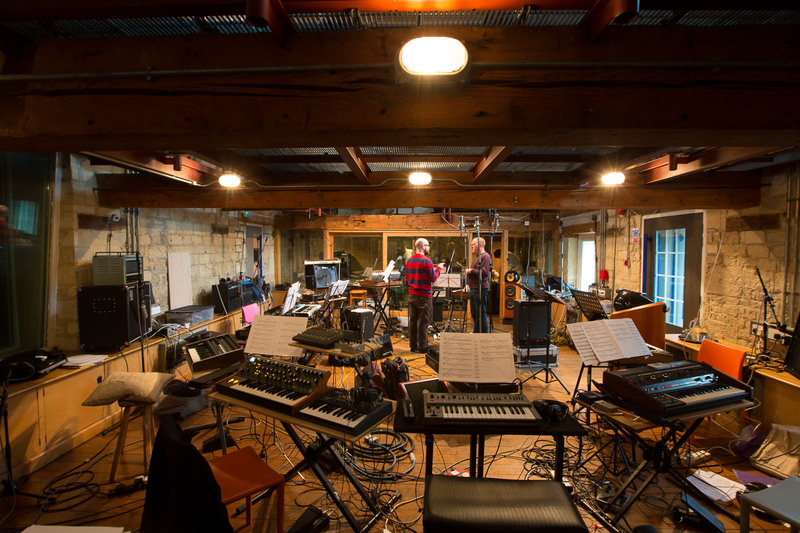 New dates for Will Gregory Moog Ensemble are in the process of being finalised, mostly happening the week of 8th June 2015. Gigs will be in Oxford, Birmingham, Bristol, and Reading, with the possibility of a London date in July.